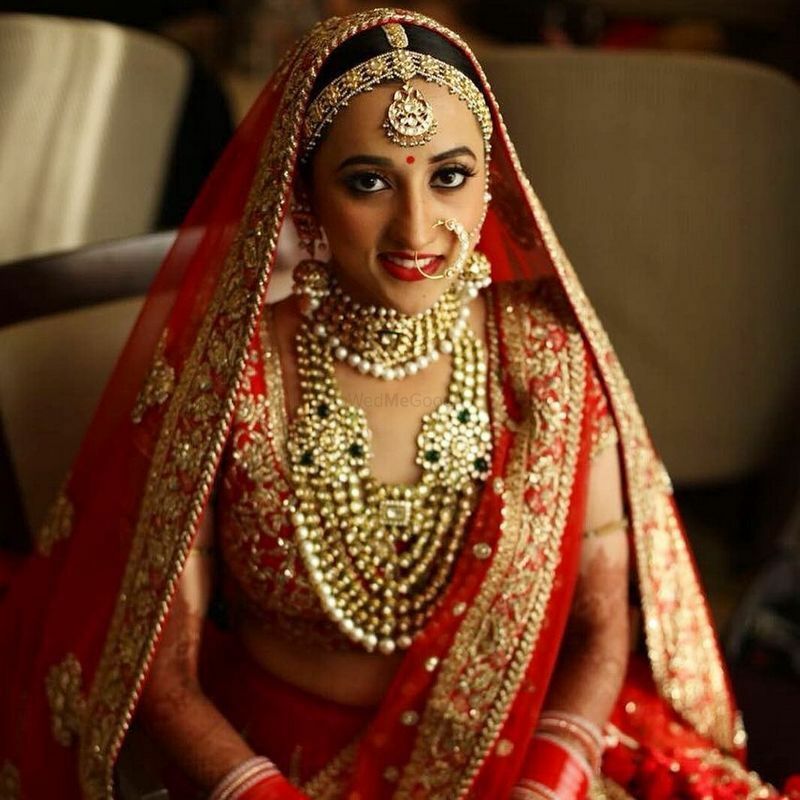 Rani Haar and Choker Combinations That We Absolutely Loved! 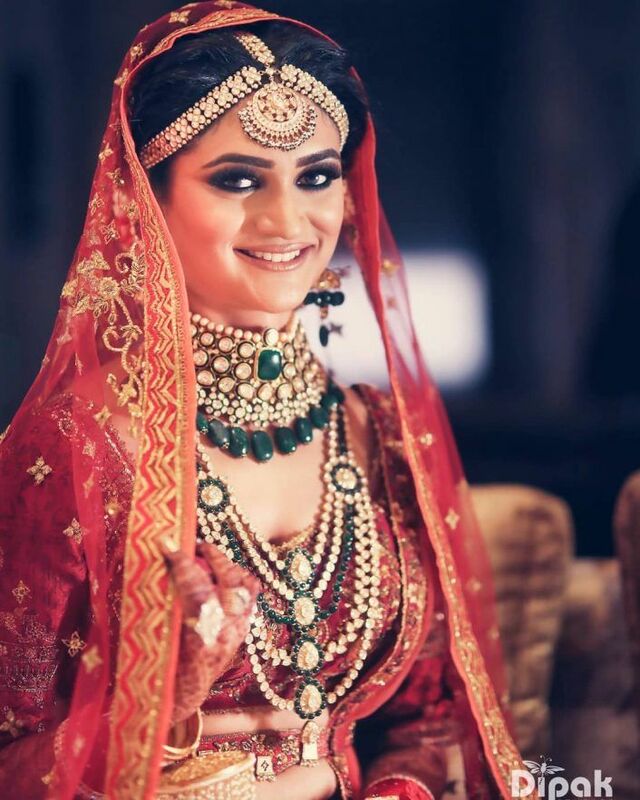 Wearing a rani haar with a choker is one of the bridal jewellery looks we have been crushing over off late, and there are quite a few brides who nailed the look! 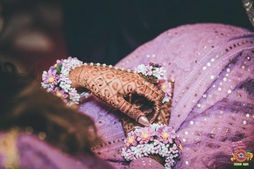 Whether it's real or artificial, there are some amazing ones we have noticed off late which are the perfect inspiration for 2019 brides! 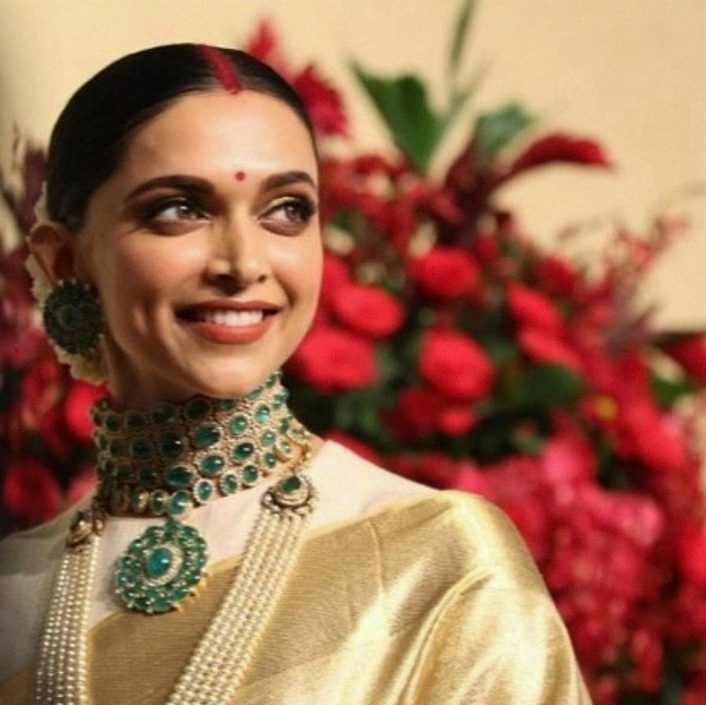 Deepika's reception necklace with that emerald necklace and a pearl rani haar! 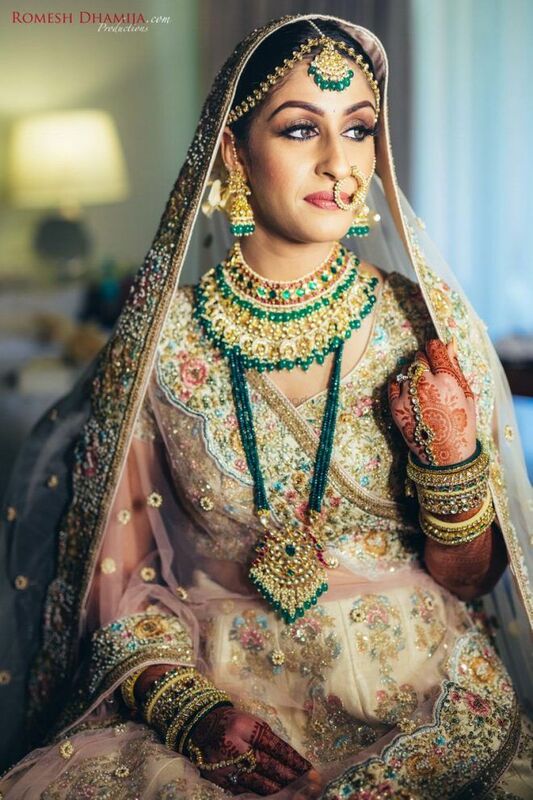 A very unique bridal look- the necklace is really the highlight of the whole thing! So trendy while keeping it traditional! This one with the polki and beads that had our heart! 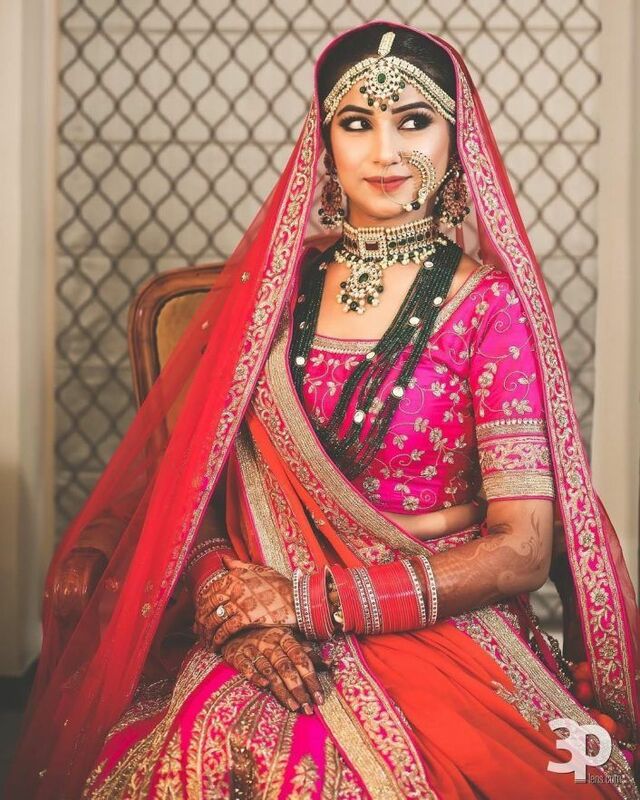 This bride mixed and matched colours with her choker and rani haar, and with her orange lehenga, worked beautifully! So so pretty! This one that's such a beauty! What a beauty this one is with the maroon choker and the pearl necklace! This one with the big green beads that's stunning! Now that's a looker isn't it? Notice how unique the rani haar also is! Something like a modified satlada! 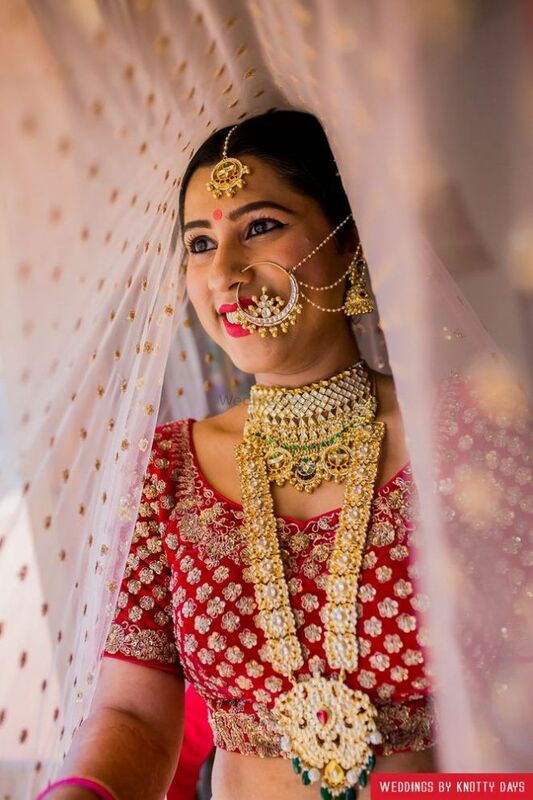 This bride who layered her choker with a pink beaded necklace! 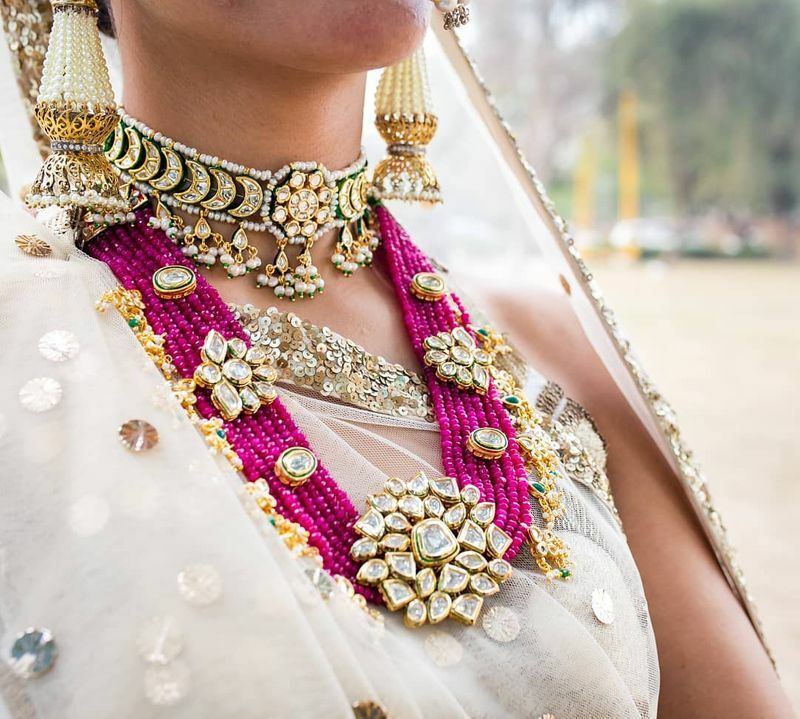 One of the most trendy jewellery ideas for brides, and we love this combination! This one that's trendy, but still has a touch of the traditional! Stunning, right? Love how elaborate it all looks! This one in green that pops against the pastel! 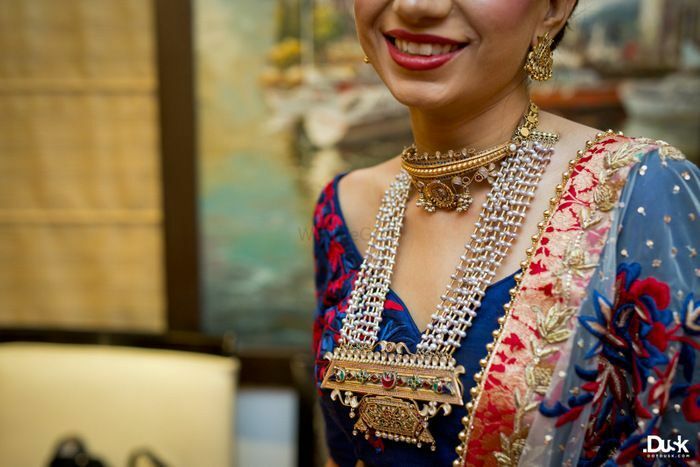 When you have a neutral lehenga, jewellery that contrasts and stands out works well against it, as does this gorgeous choker and necklace! Or something a tad bit darker with a brighter lehenga? 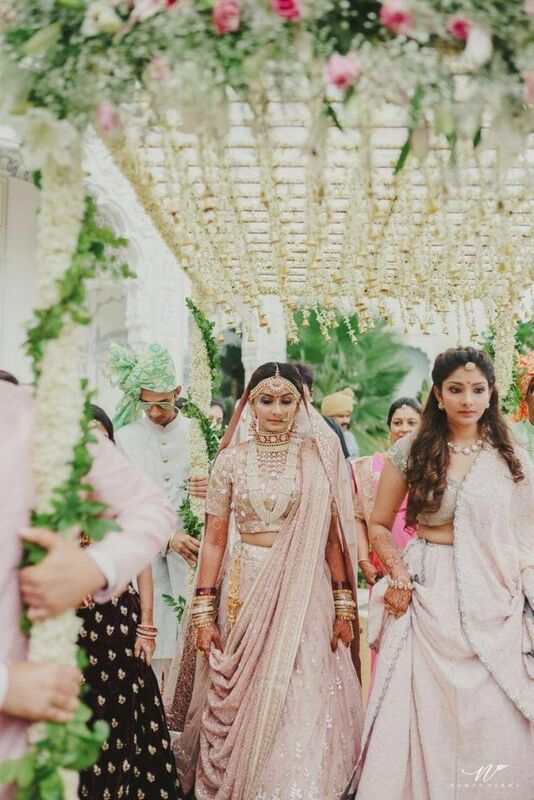 This one is also popping so well against the bright pink lehenga- notice the shade of the choker and the rani haar, it's darker, so the overall look is not OTT bright! This one with pearls that's sorta minimal but gorgeous! How pretty is this one? 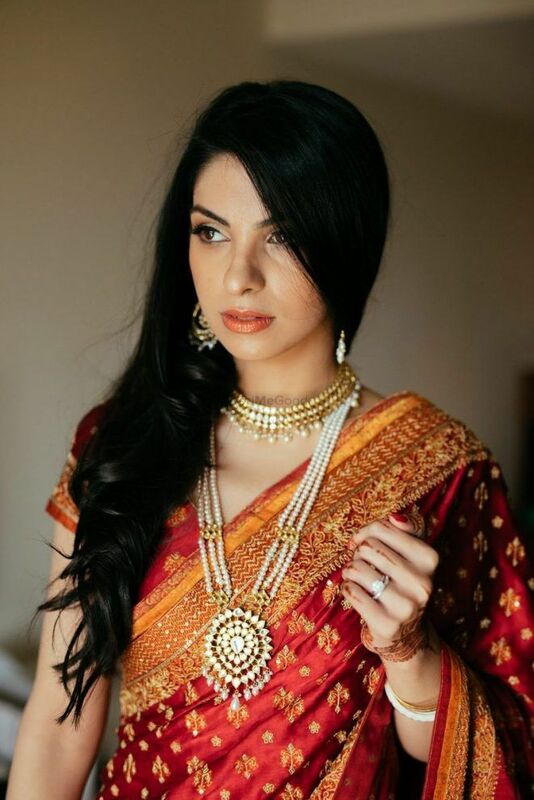 Works well for just about any lehenga, and pearls are always classy and gorgeous! Or this one with the pearls that's more elaborate? 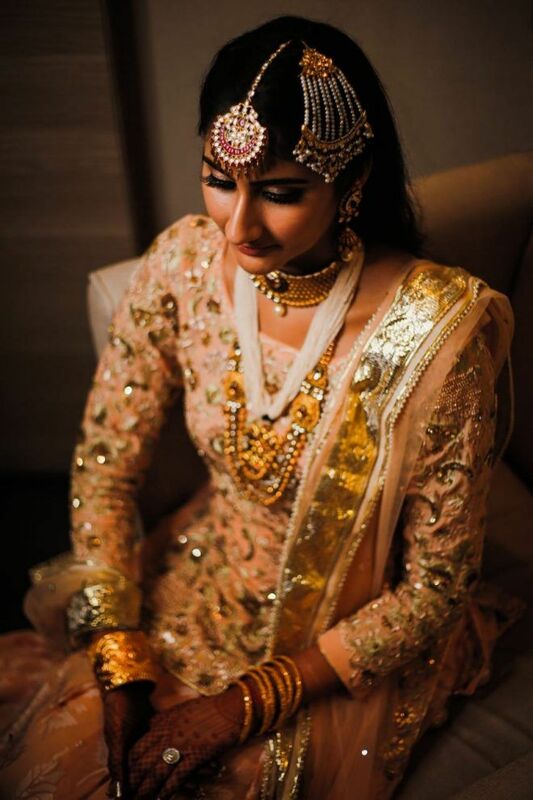 Like we said, pearls are great for brides, and we are loving them off late a lot! 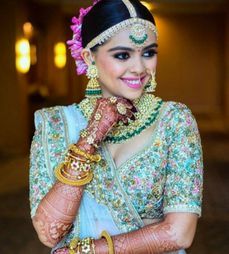 This one for South Indian brides that's so elaborate! 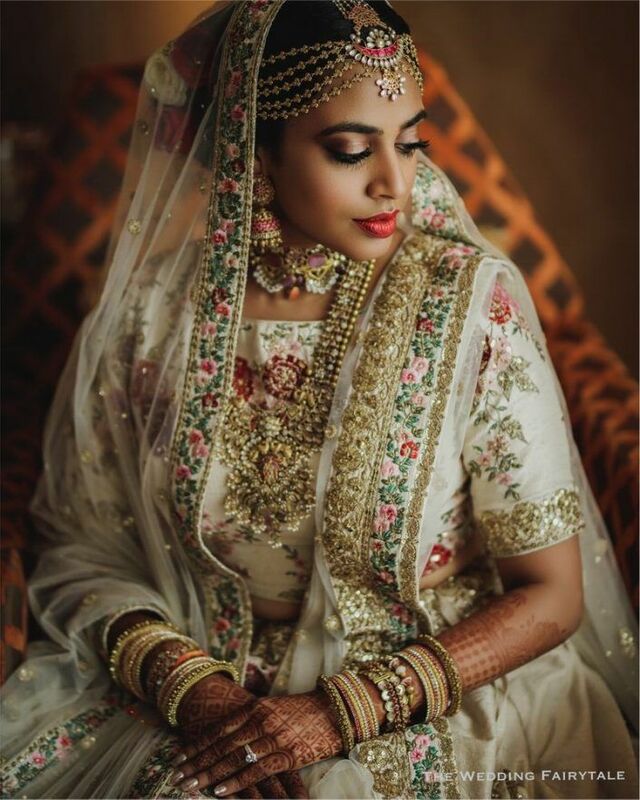 This one is a winner for South Indian brides, and we're legit in love with this one! 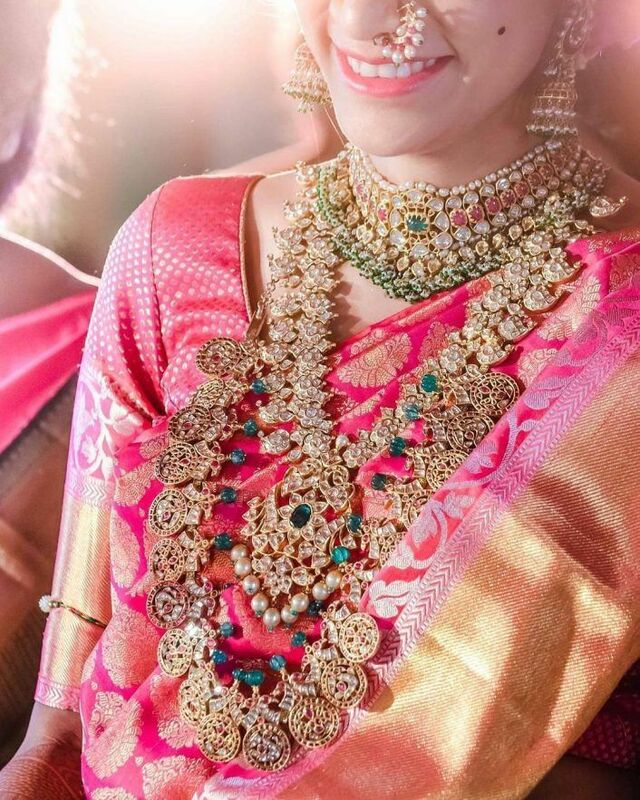 This one that's a temple jewellery-inspired! Temple jewellery design rani haars look great, and this one is a great way to do it with a twist! Or this one that's so modern and edgy! So cool and edgy! Love the modern vibe it has going on! This one that's also minimal, but so classy! Something simple and pretty for one of the smaller functions! This one that's also quite OTT, but looks amazing! 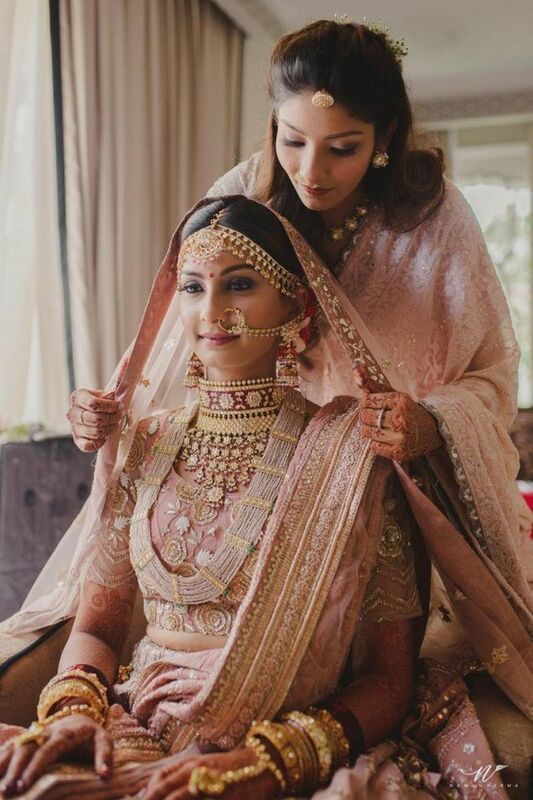 Another one that's so bridal and pretty with the Kundan work being the highlight! This heavy one which is bridal to the T! 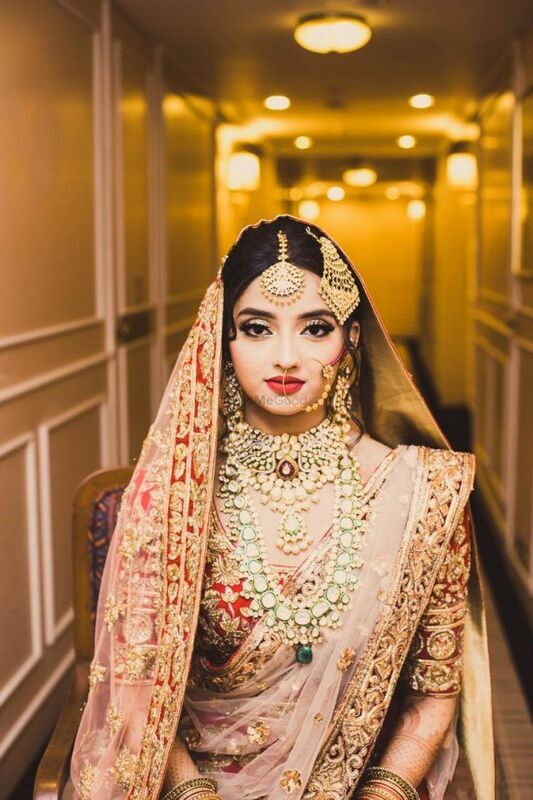 Bridal bridal all the way, and so eye-catching! 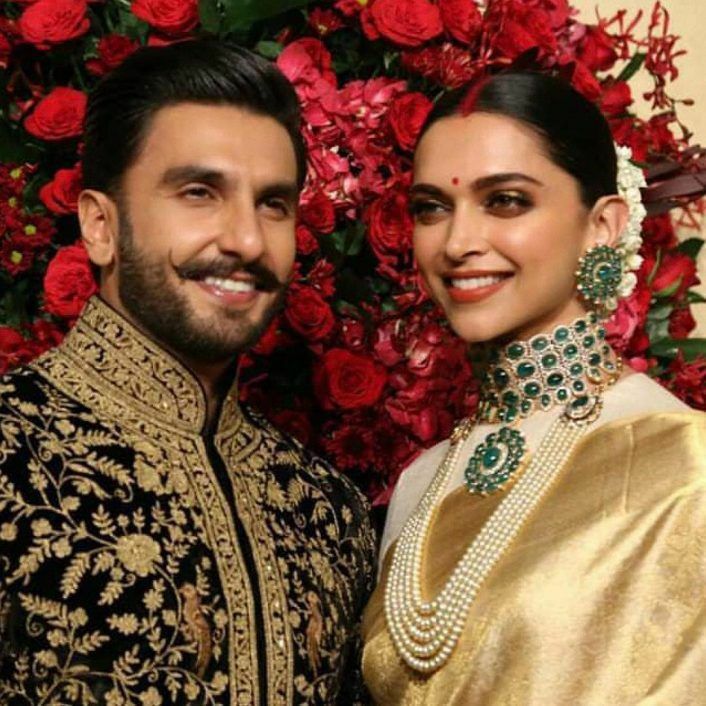 ALSO READ: The New Rules For Co-ordinating Your Jewellery To Your Outfit! 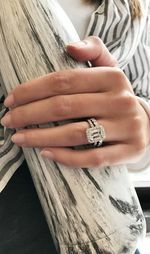 50 Engagement Rings For 2018 We are Absolutely Swooning Over! 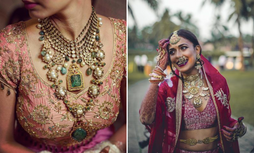 40+ Maangtikka Looks We Loved on Real Brides! 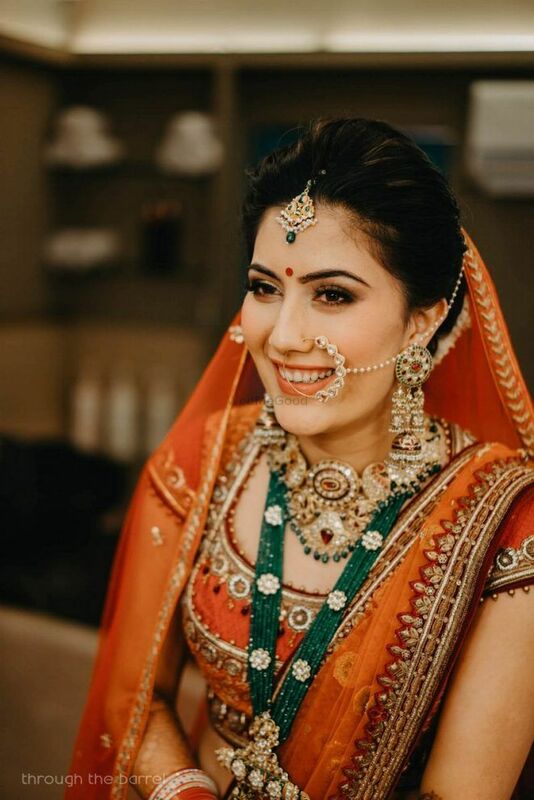 10 Modern Jhumki Designs on Real Brides That We Absolutely Love! WMG Suggestion- Why Lavender Is The Color Of The Season!